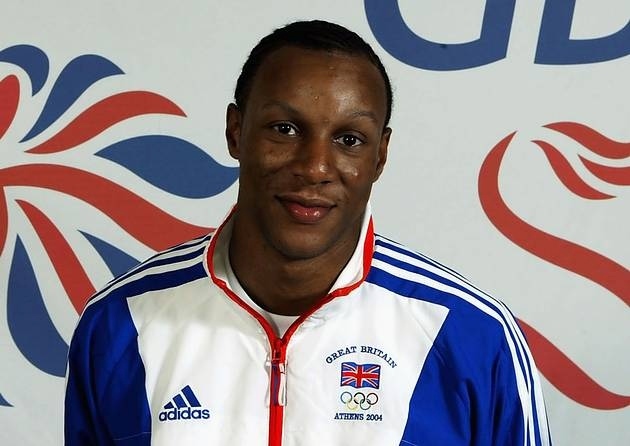 ​As a mere ten-year-old South Londoner, Dwayne Grant found at an early age just how inspiring athletics could be. It wasn't until many years later that he began transferring his experience into coaching with Met-Track, which finally set him off towards a career and a future he would not have dared dream about as an adolescent. As a man still in his early twenties, the young people he found himself working with related to him, and as a coach he began to produce some great results. 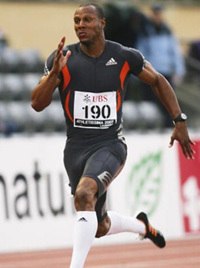 Later years saw him become a key member of Met-Track coaching staff, and he was able to develop key skills and a CV that was to lead to a professional teaching career. Today he stands as a department head in a busy London secondary school, and lead for behavioural issues within the school. A retired athlete now, he has anything but forgotten the project that reshaped his life and opened up a huge career opportunity. "It was great being able to give something back to young people who I understood, and who understood me," he explained, " but it also taught me valuable life skills, and motivated me as a leader, and someone who could actually make a difference to others. "I'm indebted to Met-Track - it wasn't something I had the benefit of as a youngster, which puts today's young people at a definite advantage, but it afforded me some profound benefits. While I was working for the project, the income helped me train as a full-time athlete, leading to an Olympic Games - an experience I will never forget. Then in later years I have taken up a teaching career which I love, and which I know may very well not have developed had it not been for this project. "Heaven knows where I'd be now had I not taken up sport, and I would just recommend it to any young person today. Whether you go to an Olympic Games, or simply have a bit of fun at your local club, sport can make a massive difference to you as a person as well as your future. !